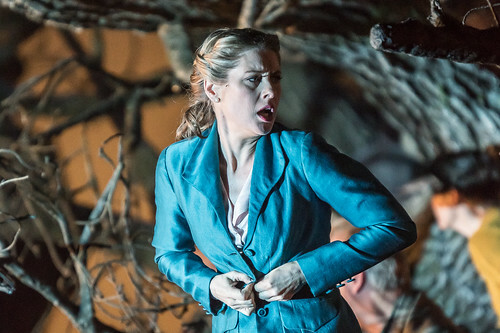 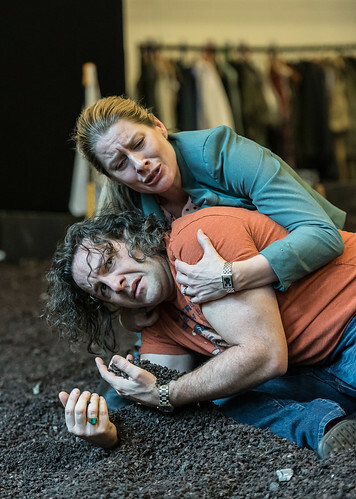 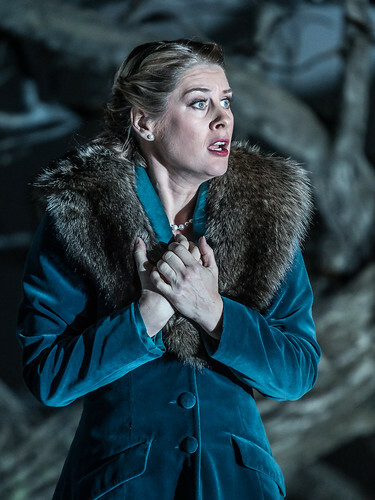 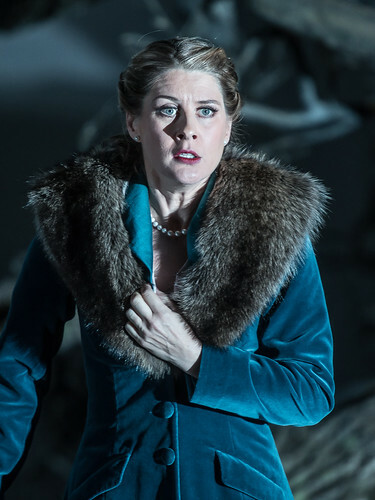 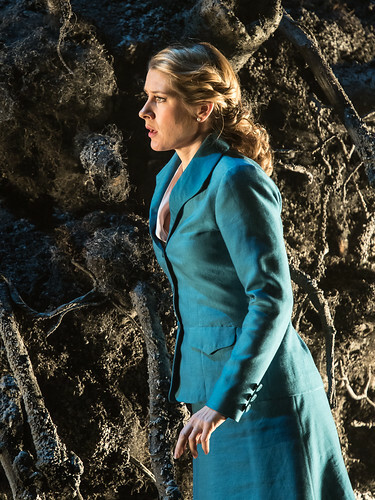 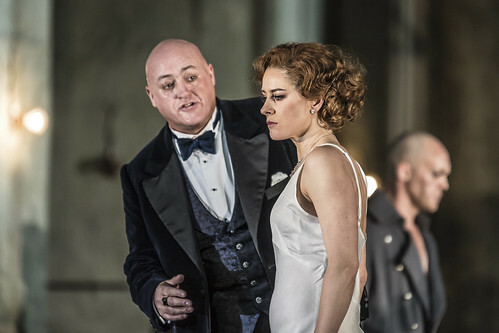 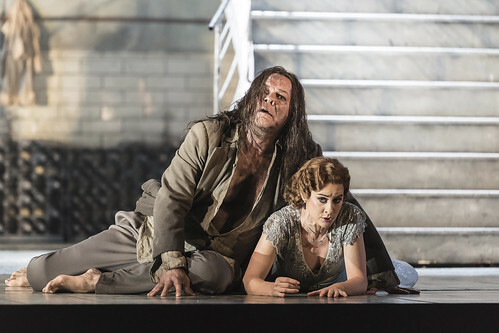 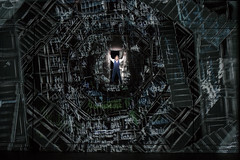 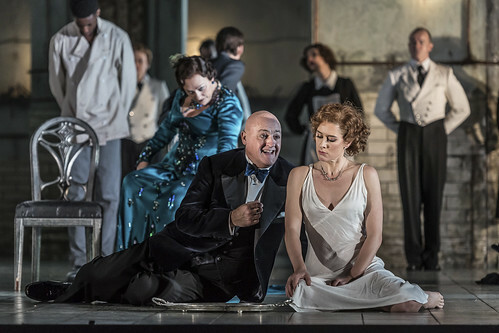 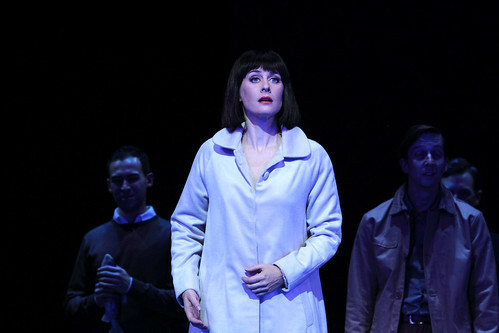 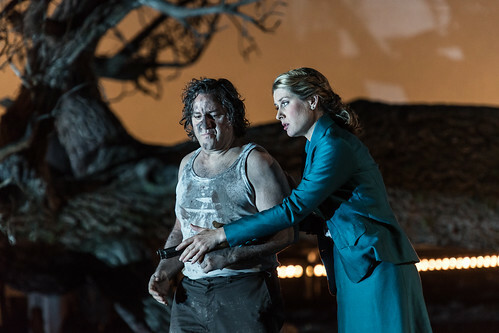 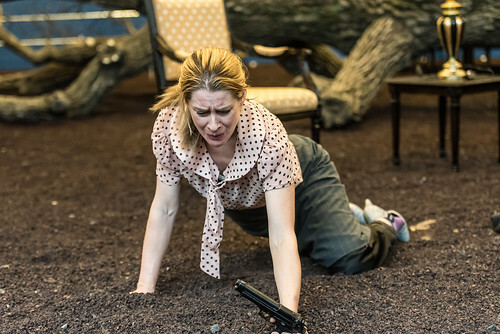 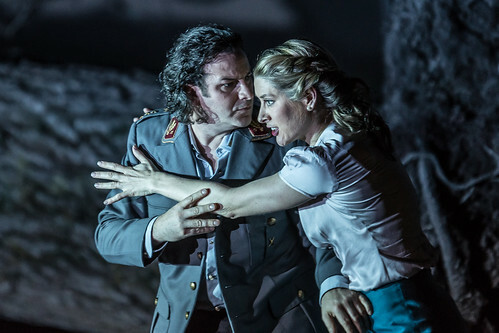 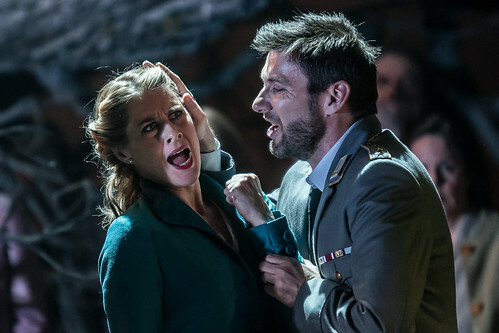 Swedish soprano Malin Byström made her Royal Opera debut in 2002 as Amalia (I masnadieri) and has since sung Marguerite (Faust), Fiordiligi (Così fan tutte), Donna Anna (Don Giovanni), Elettra (Idomeneo) and Mathilde (Guillaume Tell) for The Royal Opera. 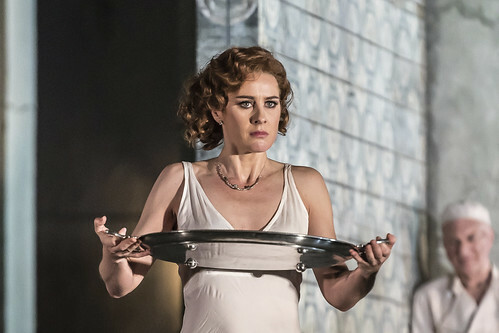 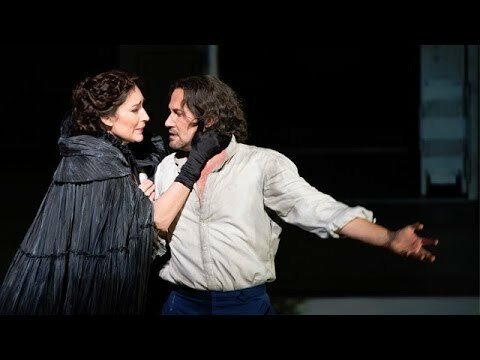 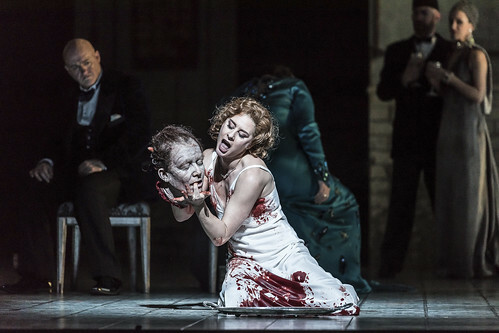 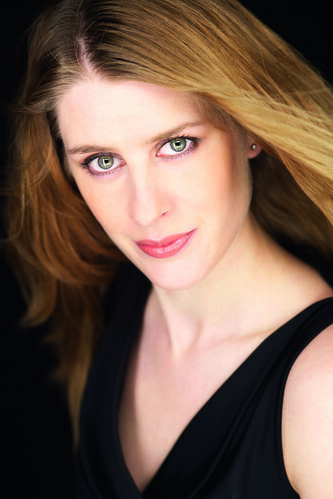 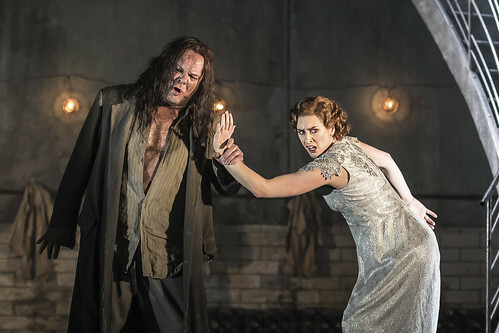 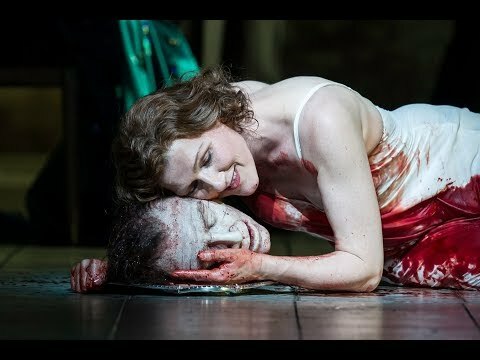 In the 2017/18 Season she returns to sing Hélène (Les Vêpres siciliennes) and Salome. 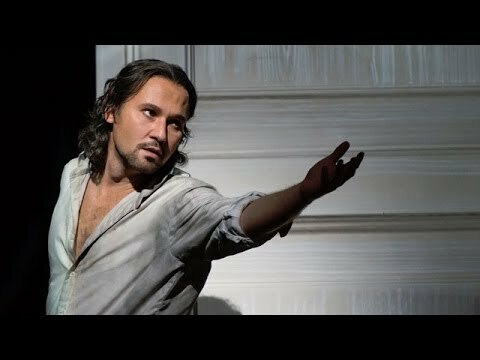 Byström studied at the University College of Opera, Stockholm. 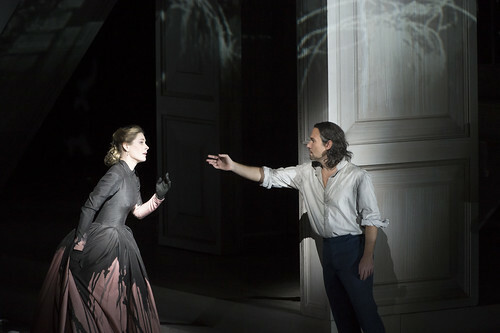 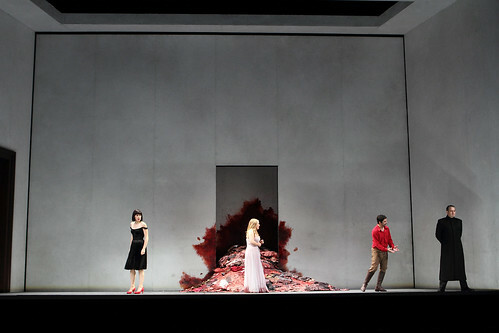 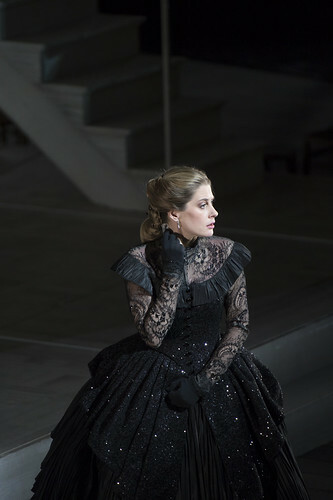 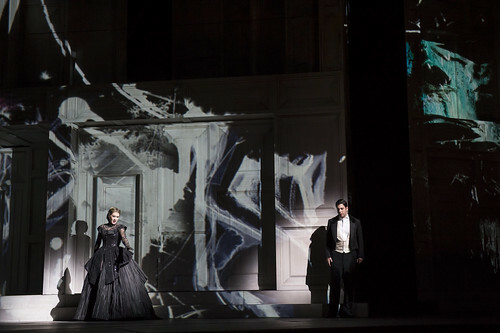 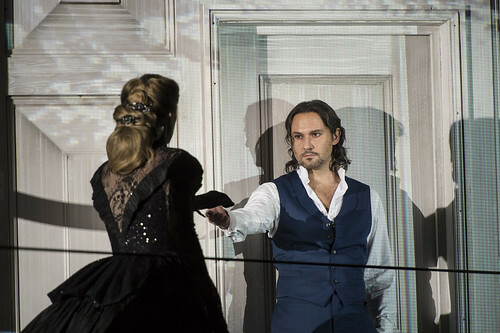 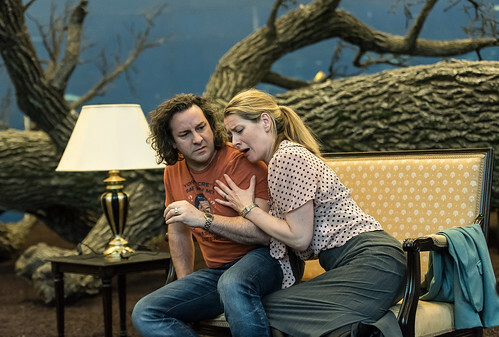 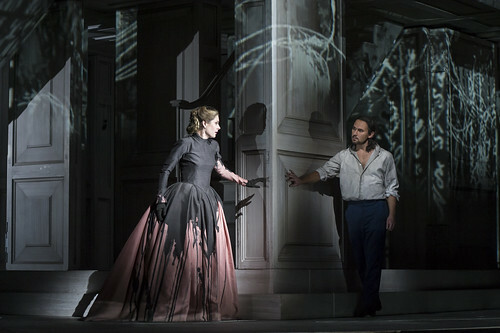 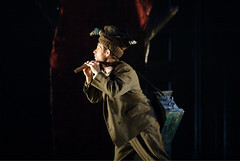 Engagements include Marguerite and the title role of Arabella for the Metropolitan Opera, New York, Donna Anna at the Salzburg Festival and in Baden-Baden, the Countess (Le nozze di Figaro) for the Aix-en-Provence Festival and the Grand Théâtre de Genève, the title role in Thaïs with Plácido Domingo for Palau de les Arts Reina Sofía, Valencia, and for Gothenburg Opera, Romilda (Serse) for the Royal Swedish Opera, Amelia Grimaldi (Simon Boccanegra) and Marguerite for Gothenburg Opera, Elettra at the Drottningholms Court Theatre, Hélène for the Grand Théâtre de Genève and Salome for Dutch National Opera. 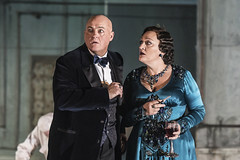 Concert performances include Mathilde under Antonio Pappano with the Orchestra dell’Accademia Nazionale di Santa Cecilia in Rome and at the BBC Proms. 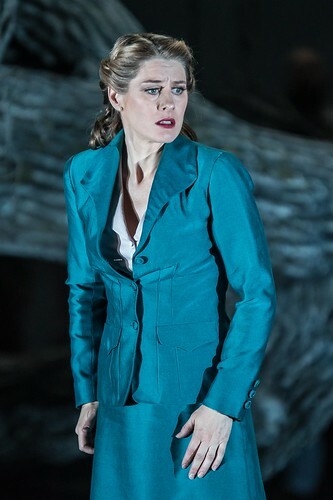 Byström has performed throughout Sweden and Europe in concert, her repertory including Beethoven’s Symphony no.9 and Missa solemnis, Mendelssohn’s Elijah, Strauss’s Vier letzte Lieder and Sibelius’s Kullervo, with such conductors as Herbert Blomstedt, Kurt Masur, Lawrence Renes and Ralf Weikert.